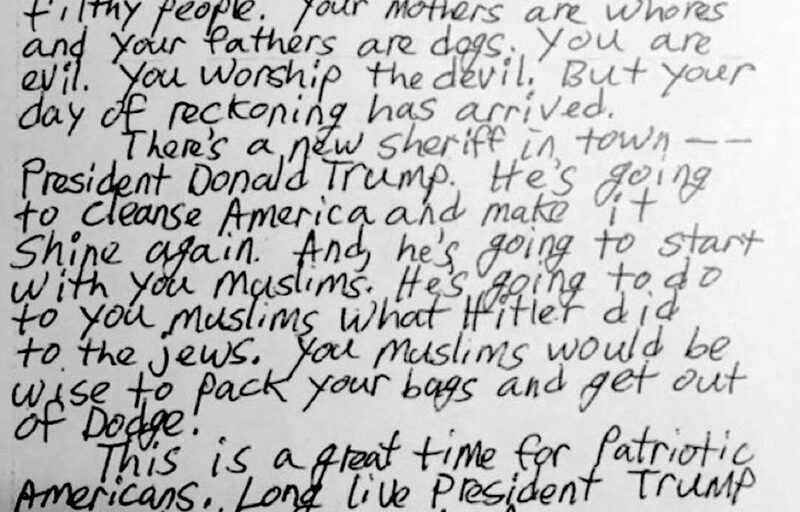 Three California mosques received a letter calling Muslims “vile and filthy,” praising President-elect Donald Trump and saying he plans to “cleanse” America, an association of Muslim-Americans said Sunday. 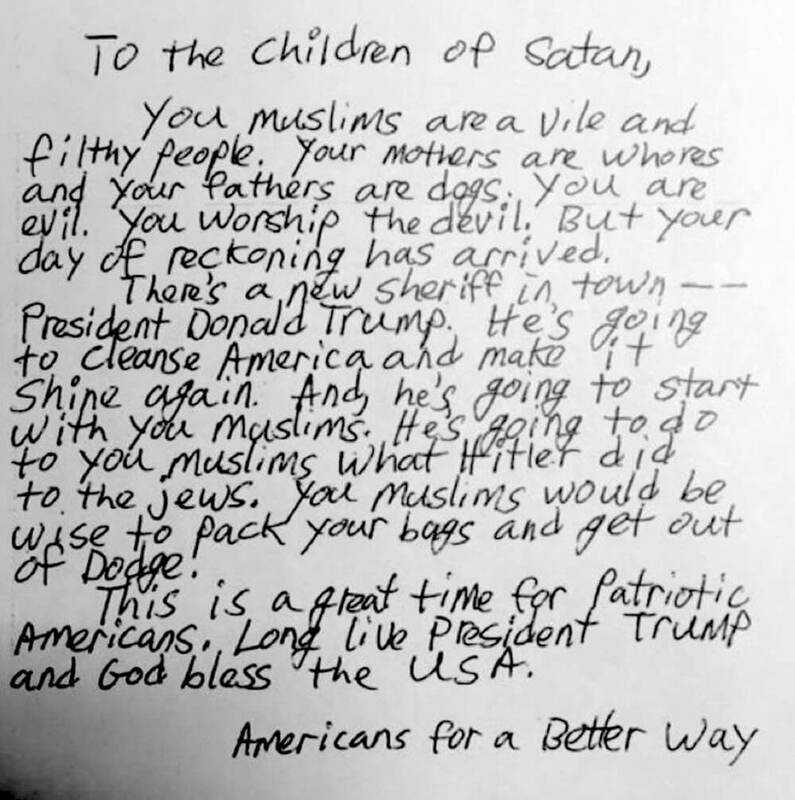 The same short, anti-Muslim letter — addressed to “Children of Satan” — was sent in recent days to mosques in San Jose in northern California and Long Beach and Claremont in the Los Angeles area, said the Council on American-Islamic Relations, or CAIR. 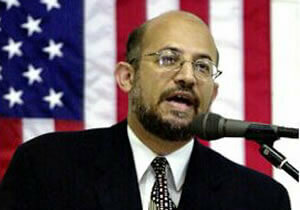 The letter dismissed Muslims as a “vile and filthy people” and called on them to “pack your bags and get out of Dodge,” the council said.